Air con service Mornington Peninsula – call us today to improve indoor air quality for all your room occupants, reduce energy costs and extend the life of your HVAC systems. Free call 1800 130 168. Had excellent customer service. Explained what was going on and helped me understand proper upkeep. Definitely will be calling them again once it’s time to have the air conditioning redone. Is Your Air Conditioning Leaking? 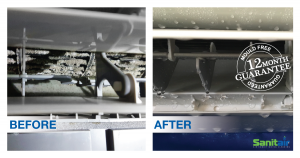 A Sanitair™ winter and pre summer clean and sanitise will make sure your air conditioner is clean, healthy and ready for summer minimising the occurrence of any summer disasters. 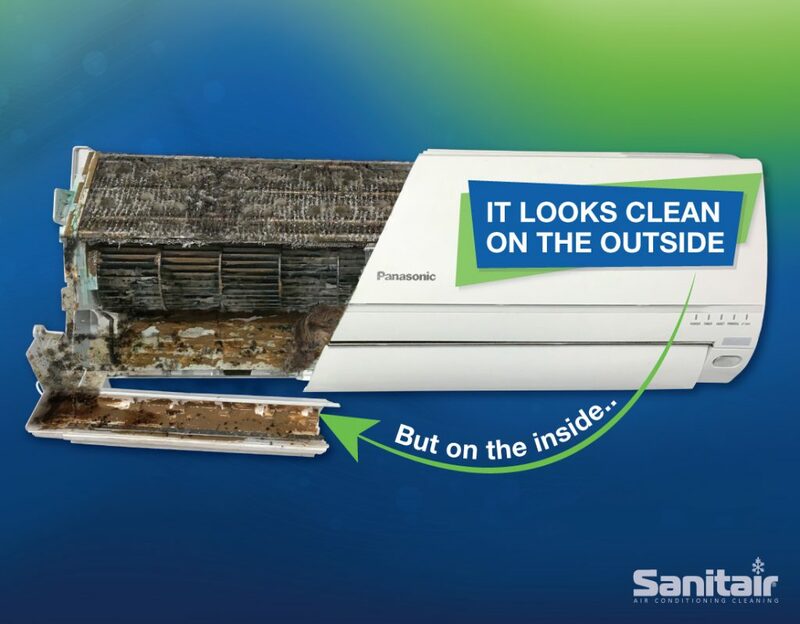 A full Sanitair™ clean and sanitise will not only assist in the prevention of condensation leaks but it will also make your system run quieter, smell better and you will enjoy savings of up to 28% off your running energy costs. Call your local Sanitair™ Technician for their current introductory offers, for a full Award Winning service that takes approximately 1 hour to complete. 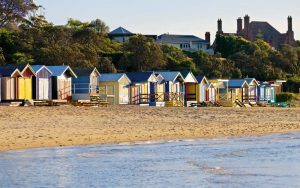 The Mornington Peninsula, Melbourne’s seaside playground, forms the eastern and southern shore of Port Phillip Bay with it’s coastal living and traditional Aussie charm. Stroll around Sorrento, the site of Victoria’s first European settlement in 1803, or take tea in a grand old country estate. The Mornington Peninsula continues to create a rich cultural and artistic history. Take your time to explore the national parks and reserves, attend a colourful market, taste delicious wines at a vineyard, or take in the vista enjoying superb cuisine at one of the many restaurants. It is also known for the magnificent beaches, splendid gardens, it’s famous Mornington Peninsula Springs and excellent accommodation.